Formerly the RISD Annual Holiday Sale, the Art Providence Holiday Show&apos;s new juried format and expansion to include artists of all backgrounds, has it attracting award-winning talent from throughout greater New England and beyond. 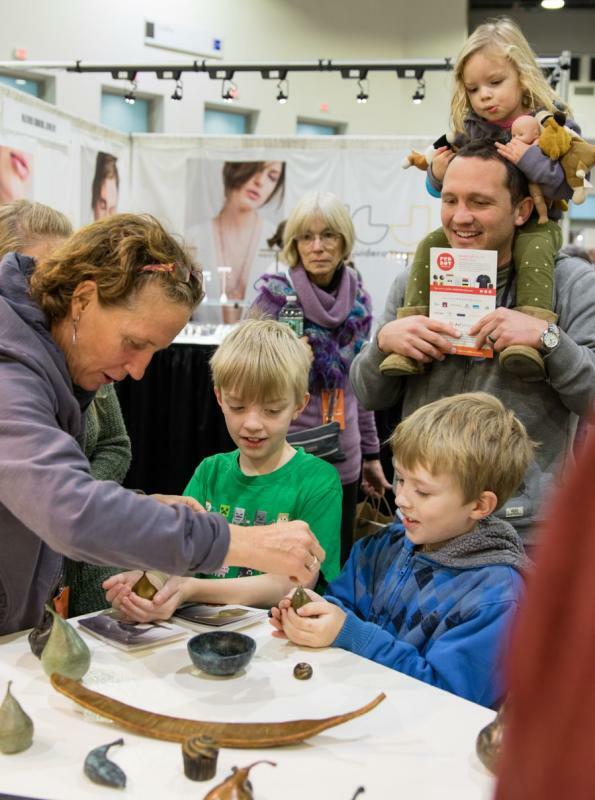 Shoppers can browse an unprecedented level of high-caliber work all under one roof — 200 insanely talented artists, makers, and designers presenting work in 15 categories — on Dec. 8 and 9 at the Rhode Island Convention Center. The Food: Take a break from shopping to enjoy the "Local Food Favorites" sampling corner, open 1 p.m. to 4 p.m. both days. 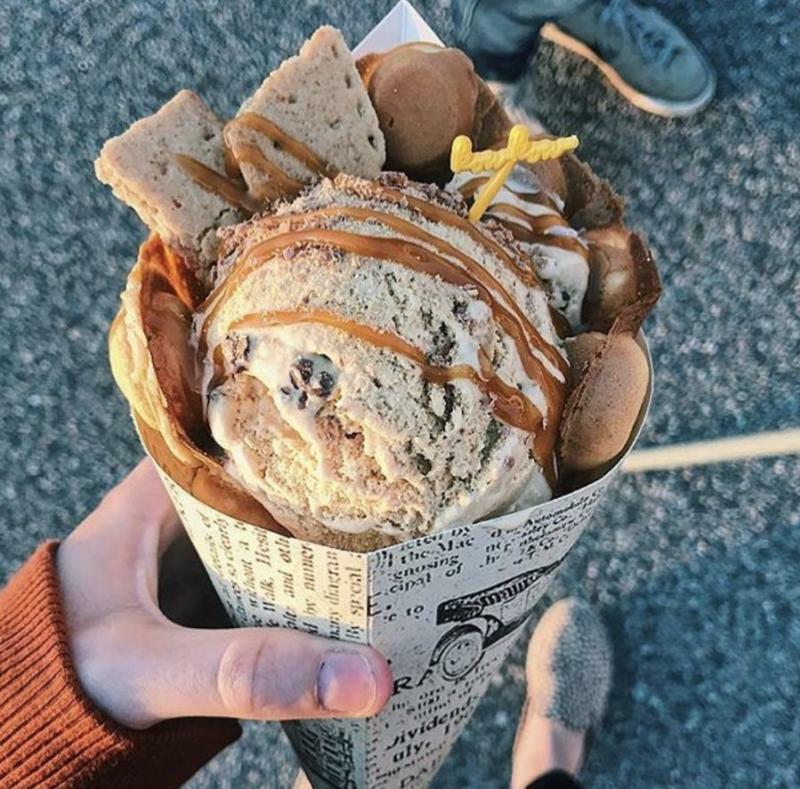 Enjoy some of the area’s newest culinary wonders, like Ming’s Asian Street Food, Kow Kow sweet treats wrapped in "bubble waffle," and Tom’s BaoBao&apos;s traditional Chinese steamed buns. Live Music: Local musicians will play festive holiday, jazz, classical and folk music at various times throughout both days. 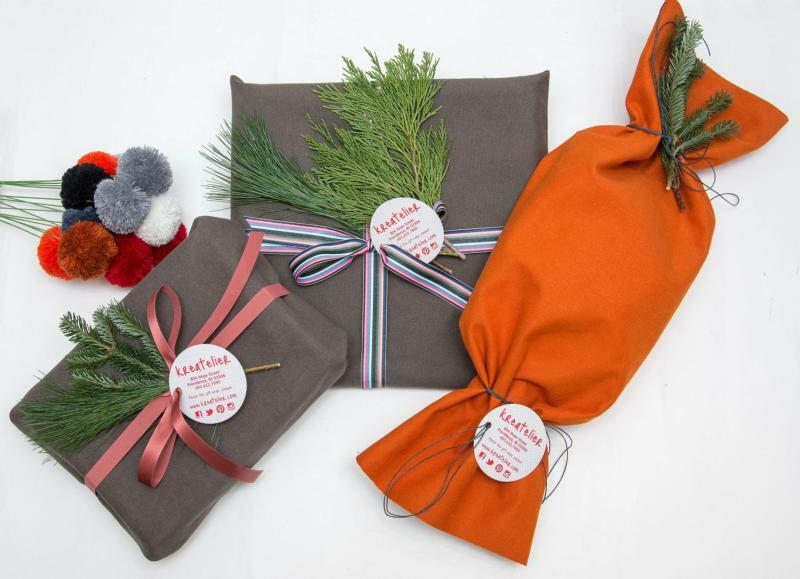 Gift Wrapping: Hope Street store Kreatelier and Angel Care Montessori are joining their creative superpowers (no, really) to offer gorgeous fabric gift wrapping — an eco-friendly way to make gifts come alive. Free with VIP access, with fees from $5–$20 for general admission ticket holders. VIP Access: Enjoy access all weekend long to the convention center’s newly remodeled suites, with complimentary neck massages and samples from our wellness partner Evolve Apothecary & Spa, free gift wrapping, an adult beverage and other goodies. VIP Badges are $50. (Hint: $40 with discount code ARTVIP20). Kids’ Corner: Last year’s well-received printmaking activities will be repeated, this time in conjunction with the show’s charity partner, CityArts, an after-school arts-based program for at-risk kids. Bottom Line: Don’t miss this show! 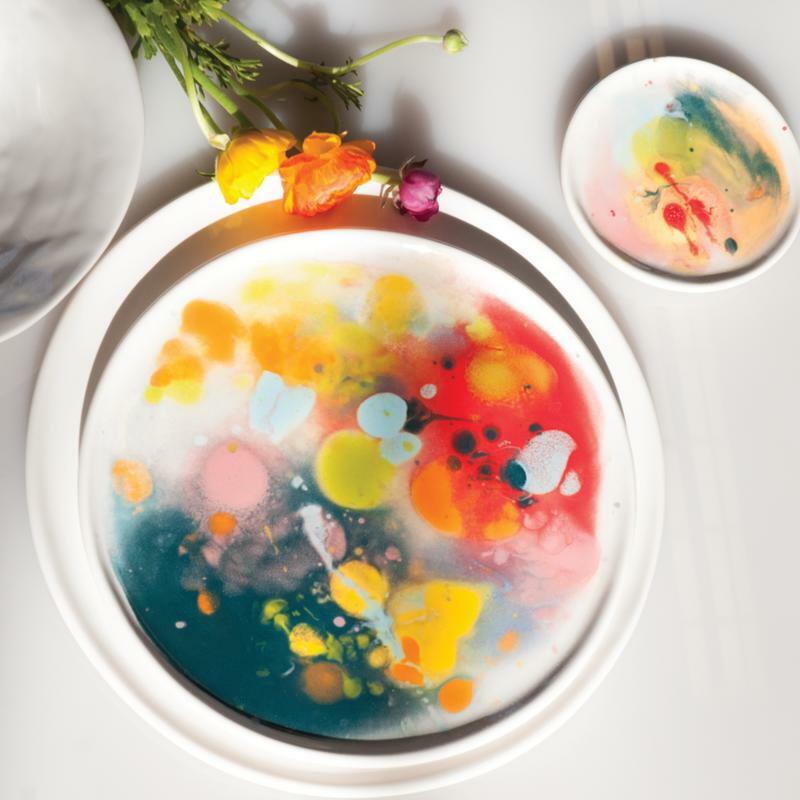 New work from RISD favorites like Heather Guidero, Elyse Allen and Dahlia Kanner sits alongside pieces from award-winning designers Cleverhood, Matt Cavallaro and J. Schatz. Led by executive director and Pawtucket-based artisan Laura Burkett of Laura Burkett Designs (lauraburkettdesigns.com), ArtSmart Productions is a creative team of marketing professionals whose passion for showcasing and supporting art, craft and design inspired the Art Providence Holiday Show. With more than 50 years of combined experience in business development, marketing, communications, PR, graphic design, video production and creative writing, ArtSmart Productions aims to create new opportunities for artists and artisans to actively sell their work, making it more routinely accessible to the public for purchase and appreciation. To learn more about ArtSmart Productions and the Art Providence Holiday Show, please visit artsmartproductions.com.